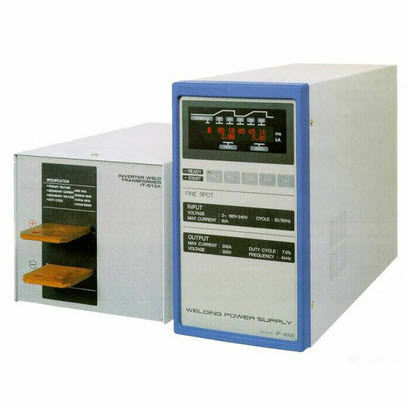 -Power from 1,5 kVA up to 15 kVA. -According to the power, transformer may be separated or not from inverter. 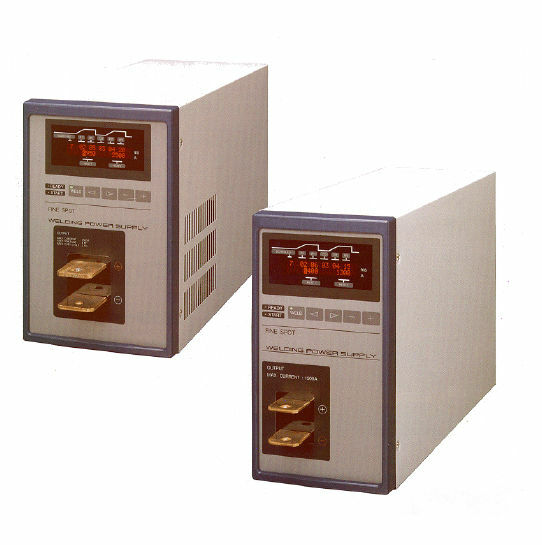 -Power supply : 220 Volt three-phase.